Best value! 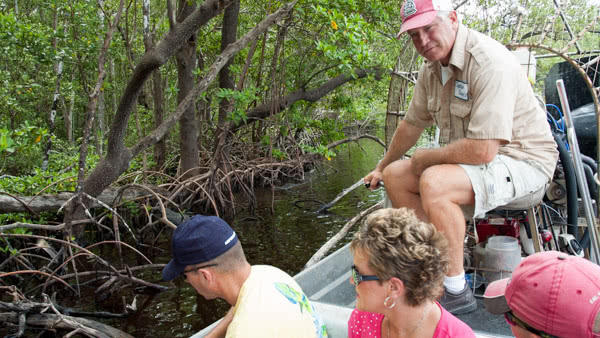 Take three exciting tours through different Everglades ecosystems and see a live alligator show. 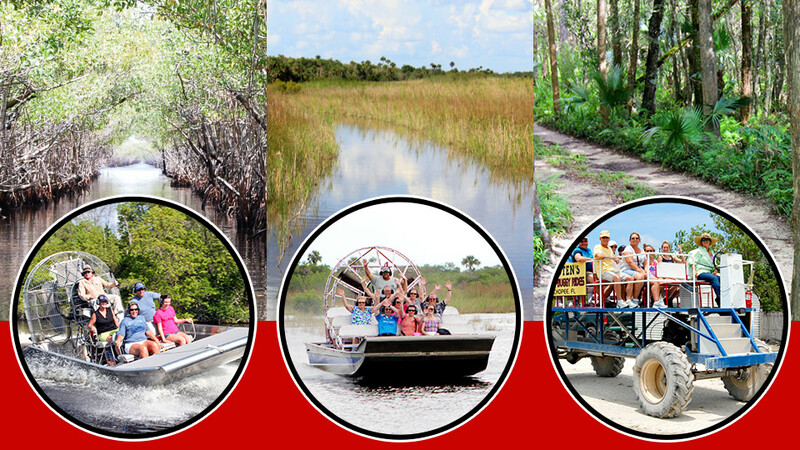 Take two exciting airboat tours through different Everglades ecosystems and see a live alligator show. 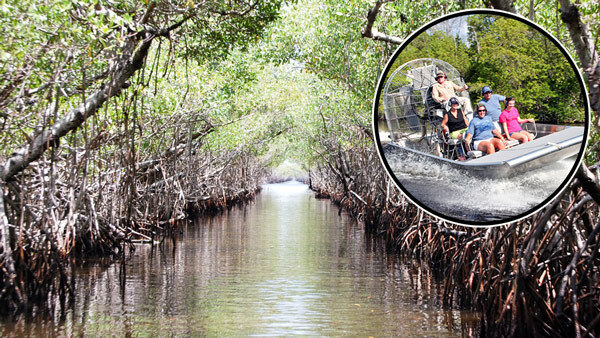 Go on a thrilling adventure through twisting mangrove tunnels on our signature Everglades airboat tour! 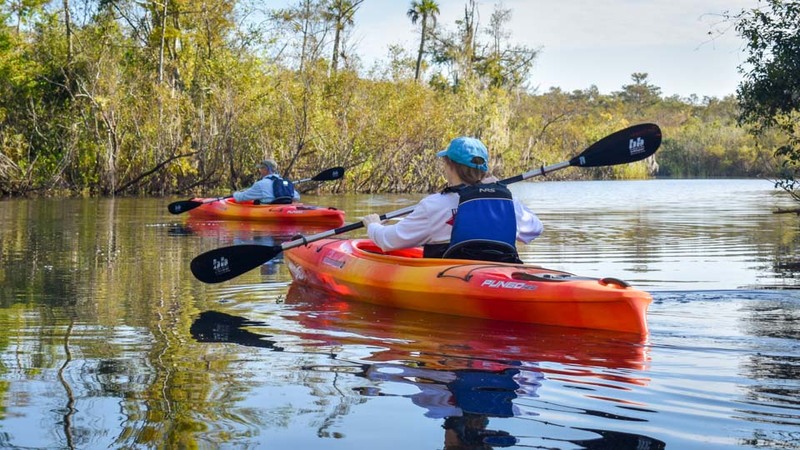 Take an eco-paddling kayak tour led by trained naturalists or rent a kayak and blaze your own trail. 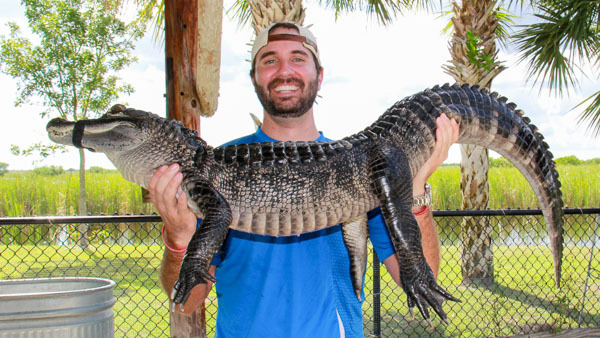 Free with all airboat tours! 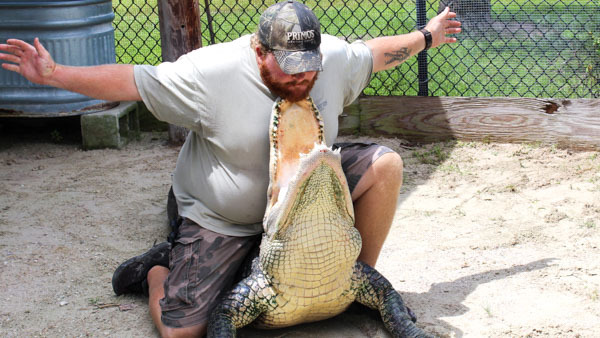 Get up close with alligators, tigers, lions, a Florida panther, and more. “The kids loved it! The youngest got to hold a baby alligator. What a thrill! Everyone had a great time and I know the grandkids had some great stories to take back home.” – Jesse B. “This tour is entertaining and educational, which makes it perfect for family, friends, couples, even solo travelers. I’m looking forward to going again! Yes, it is that good!” – Ella P.
Your safety is our priority. 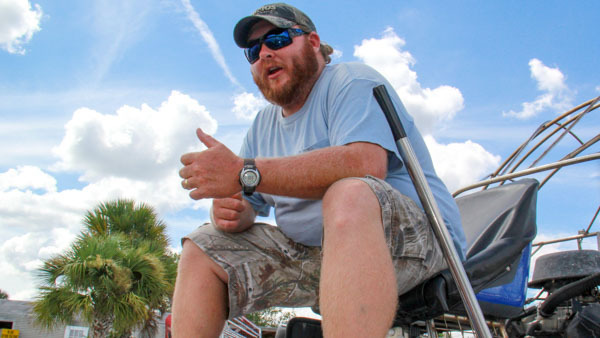 Our boat captains are licensed by the US Coast Guard and our boats are regularly maintained. 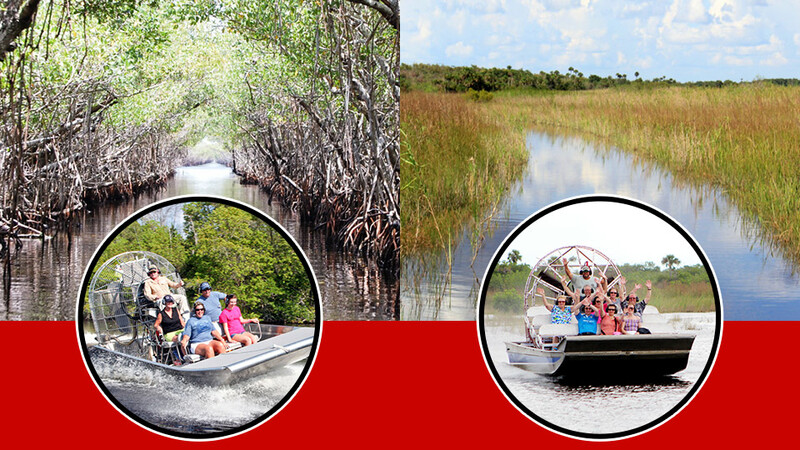 Our expert guides combine the thrill of a fast boat ride with the fascination of an Everglades nature tour.